In a few days our Red cows Parmigiano Reggiano will leave for New York to take part in Fancy Food fair. 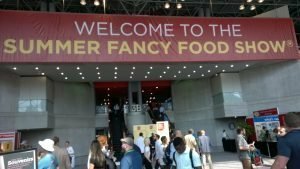 It’s the biggest fair about food & wine delights in northern America and it will take place in the Big Apple from june 25th to 27th. Together with Parmigiano Reggiano consortium, our Red cows cheese will have the chance to be proud spokesman of an authentic italian taste and a thousand-year old tradition of dairy production. 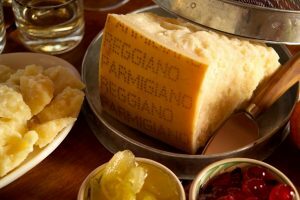 New York loves red cows Parmigiano Reggiano!